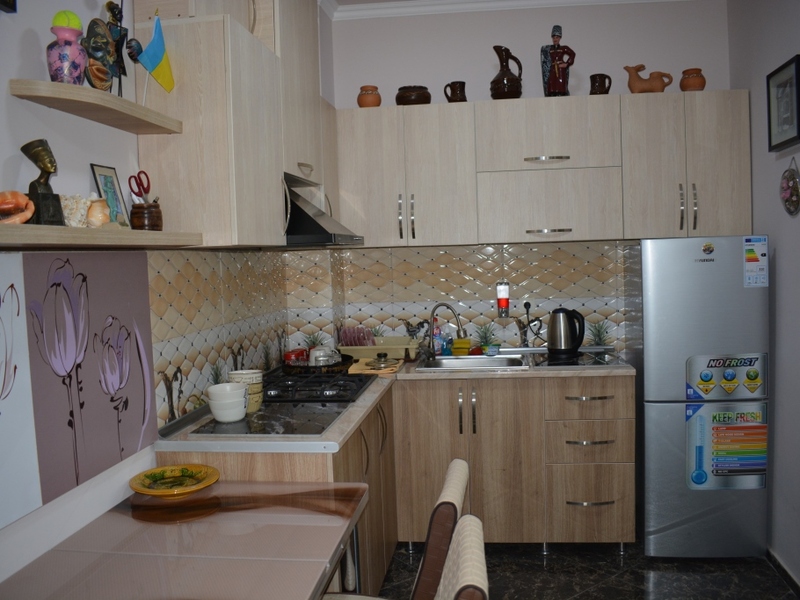 Apartment is for rent at this price only in the low season from 1 October to 30 June. 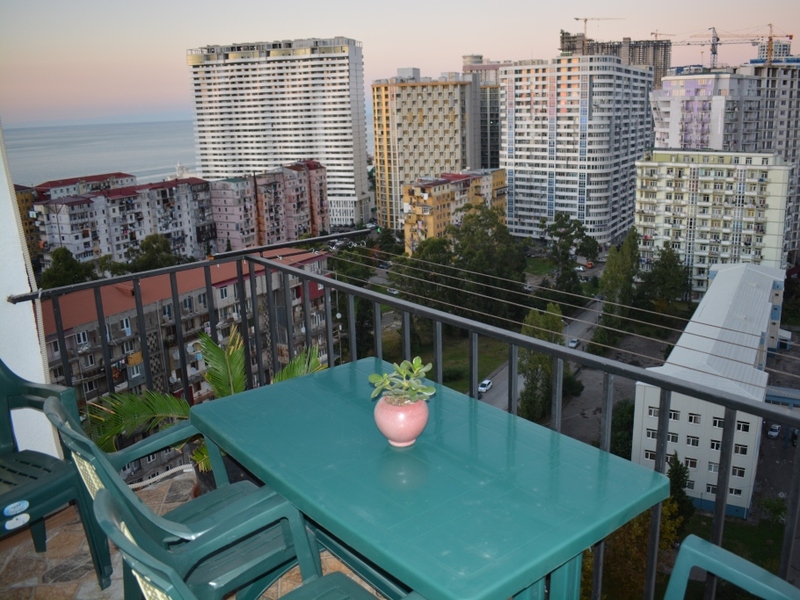 During the summer period from 1 July to 30 September the apartment is for daily rent. 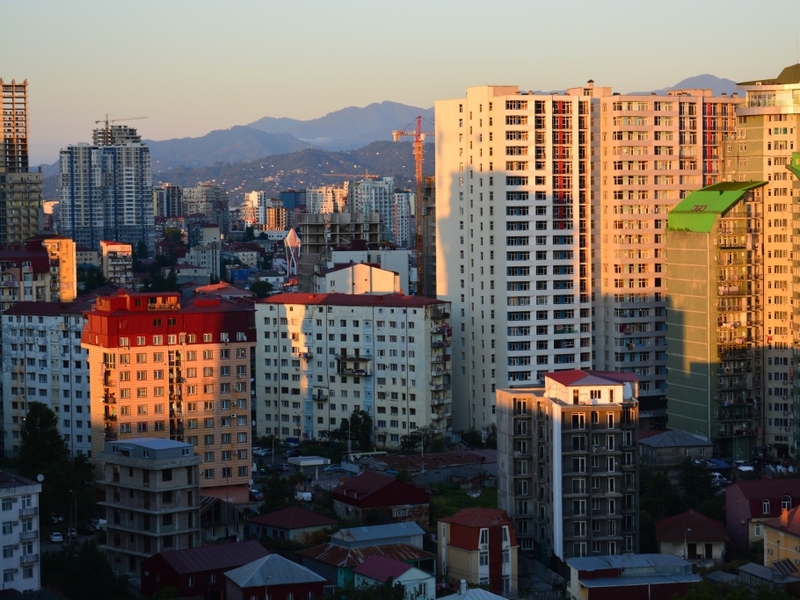 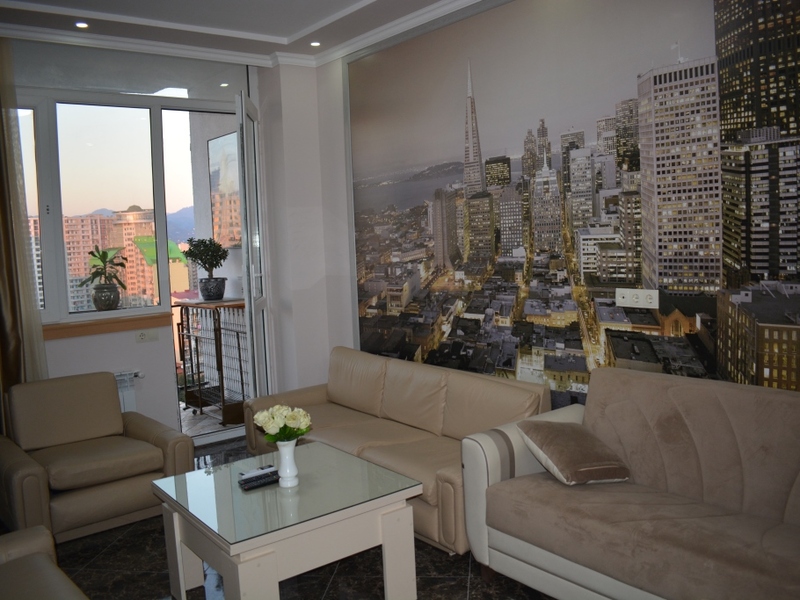 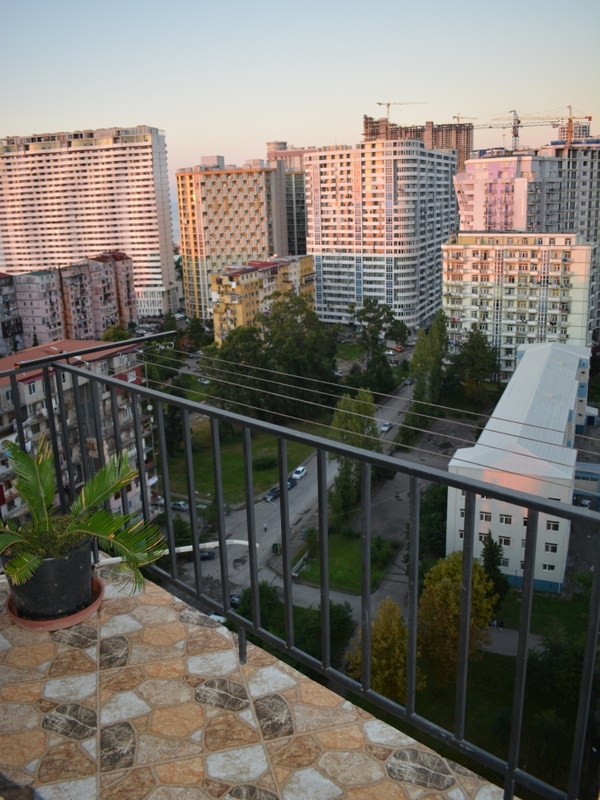 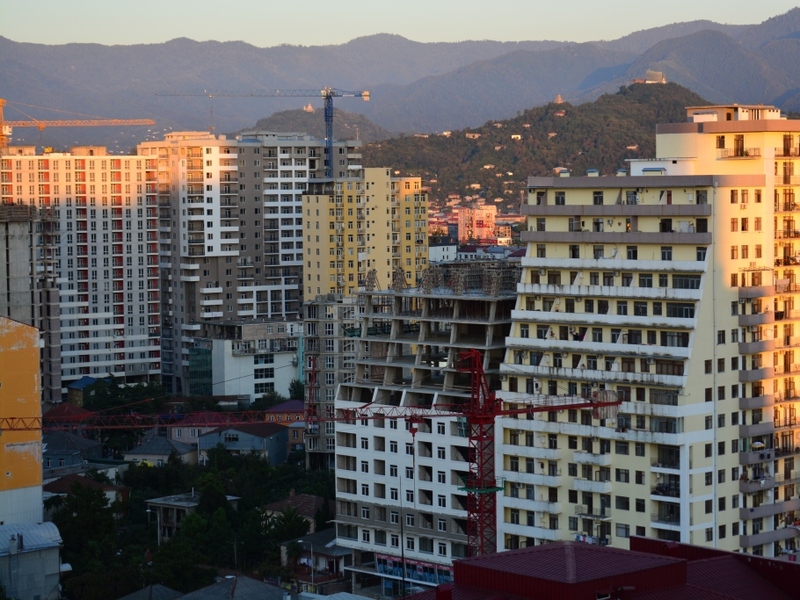 There is 2-room flat in the New part of Batumi on the Inasaridze str. 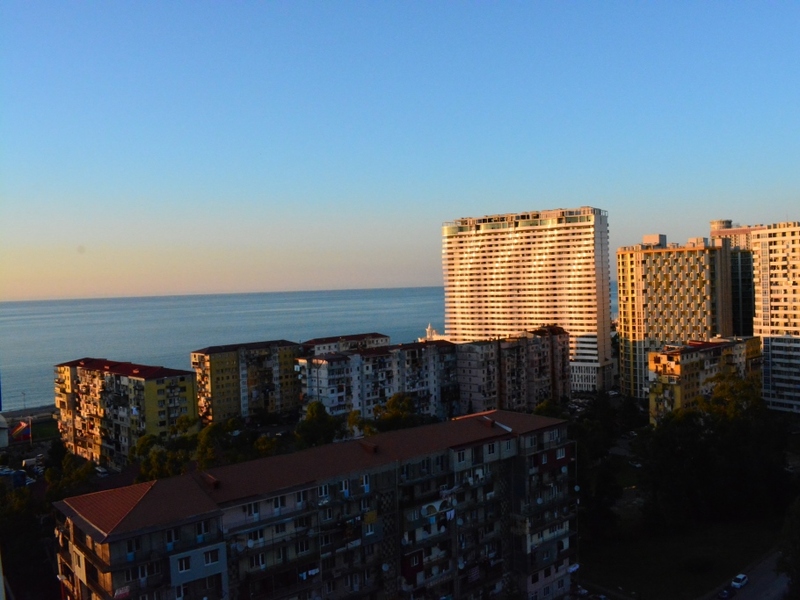 Nearly are water park, New Boulevard, cafes, restaurants, shops.